This is MAANZ’ biggest event and accompanies our Symposium, held every two years in a changing location in Australia. 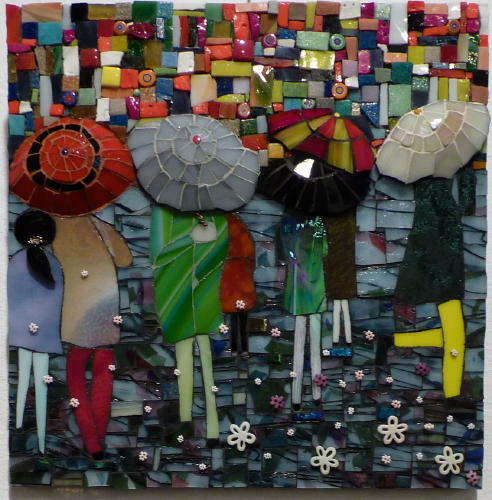 This juried exhibition attracts a high standard of contemporary mosaic art. Entry for our next National Exhibition 2019 is now open (click here for details and entry form). Entry closes 15th July 2019. This open exhibition is our signature exhibition, also running concurrent with and in the same city as the MAANZ Symposium. 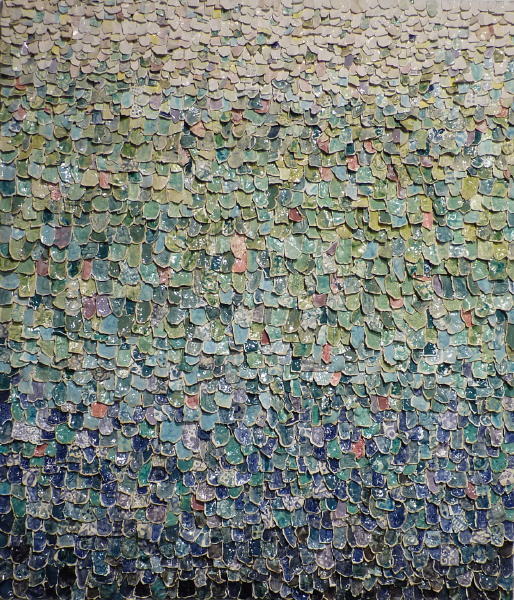 30:30 Vision is an exhibition of works that are exactly 30cm x 30cm and respond to the theme of the Symposium. The theme for the 30:30 Vision Exhibition Canberra 2019 is titled Transformations. Entry is now open, click here for details and entry form. Entries close 30th July 2019. Emma Flack won 1st Prize at the 2017 Tesserae Exhibition with this “Portrait of my Dog”. 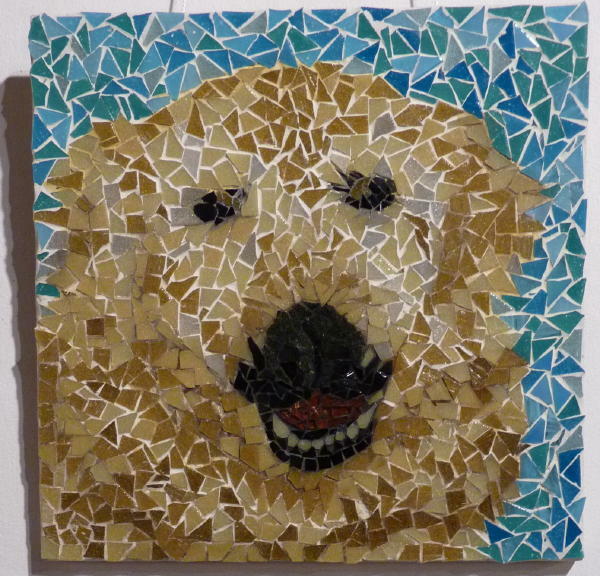 MAANZ invented this exhibition to encourage young people to get involved with mosaics. It coincides with the MAANZ Symposium, in the same location. Registration is now open for the Canberra 2019 Tesserae Exhibition (click here for details and entry form). Entry is open to anyone up to the age of 18. Branch Exhibitions are held in the non-symposium years (2018, 2020, 2022 and so on), throughout the different Branches (all States of Australia, plus New Zealand). Branch Exhibitions are open to all MAANZ members of other branches, as well as to members of the public (non-MAANZ members). 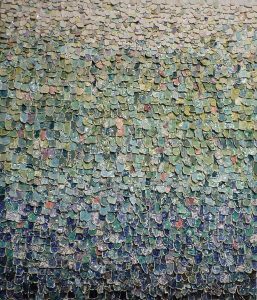 Each Branch decides on what the requirements of their exhibition, however, all work must be original, recent, and not displayed previously in other MAANZ exhibitions. Past exhibitions can be viewed through the links on the right hand side of this page.